As a wholly owned subsidiary of Cathay Pacific, Cathay Dragon now flies more than 40 cities, including 22 in Mainland China. Cathay Dragon is a Hong Kong based airline serving regional destinations, covering the most popular travel destinations as well as business ports in Asia Pacific region. You earn Qantas Points and Status Credits based on where you fly, and the fare purchased, on eligible fares and flights wth Cathay Dragon. 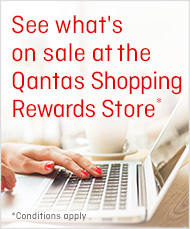 Did you know that Qantas offers a 'QF' flight number+ (codeshare) on selected Cathay Dragon flights? 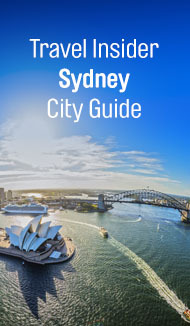 So when you fly to one of the many destinations that Cathay Dragon flies to, where possible choose to book on a Qantas (QF) flight number+ to maximise the amount of Qantas Points and Status Credits you'll earn on eligible flights*. Cathay Dragon is an affiliate member of the oneworld alliance, which means you'll also earn Status Credits on eligible flights. Status Credits count towards your tier status and more rewards. As a oneworld alliance affiliate airline, your Qantas Frequent Flyer membership will allow you to access additional benefits and privileges when flying with Cathay Dragon. Silver, Gold, Platinum and Platinum One members can also enjoy additional special privileges including access to over 600 lounges worldwide, priority check-in, preferred seating and priority waitlist.